Congrats! 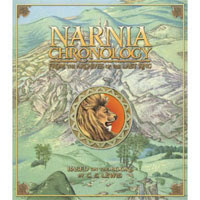 I think your kids are going to love it! 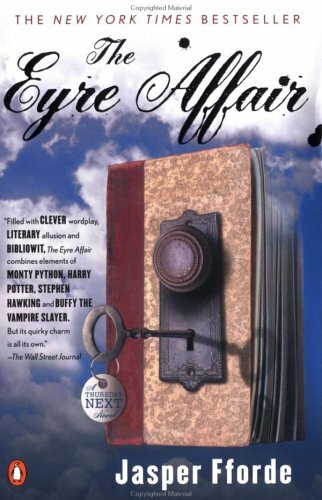 The winner of The Eyre Affair is Angela C. ! Congrats to both and you should be receiving an e-mail from me shortly! Congrats to both! I hope you love them! my girls are soo happy! 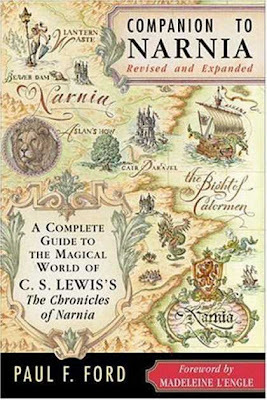 :) we eat, sleep and breath narnia and these books will be wonderful to have.